Sacred geometry is the nature of Nature. From honeycomb, to the scales of a fish, to the neural networks of our brains, all of life is composed of intricate patterns. 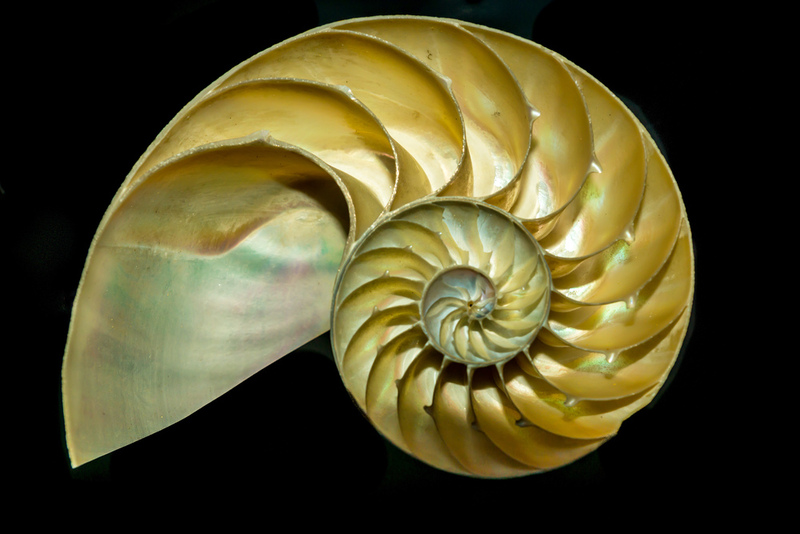 The geometric patterns found in nature provide an integral window into the interconnected fabric of Creation. Sacred Geometry is a process of aligning one's heart, mind and spirit to Source. It is the gateway between the etheric and physical realms. Working with sacred geometry is a mirror of the soul~ it is fundamental to the evolution of consciousness as well as to the existence of life itself. All is sacred. All is geometry. FORM + FUNCTION + MEANING. Working with sacred geometry requires a shift in the way that we relate with numbers and shapes. Number and shapes go hand in hand…one can’t exist without the other. Geometry isn’t just a “measurement” that exists outside of our selves; it is a fundamental tool of consciousness that is found WITHIN us…. Numbers and shapes reveal the archetypes embedded in the collective consciousness. 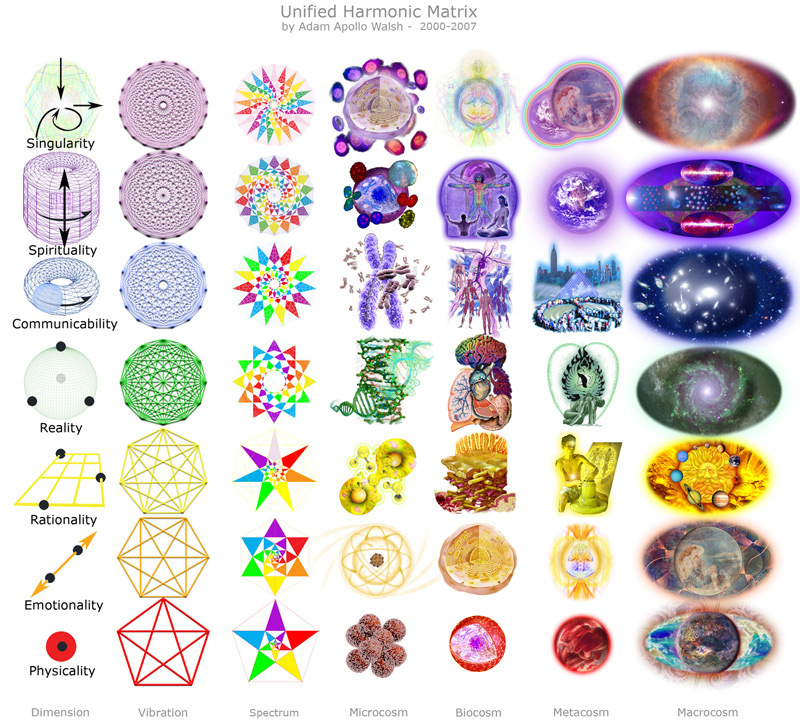 A journey into the essence of both number and shape is essentially an evolutionary journey through Creation. They are the ideal forms and principles that consciousness uses to manifest Creation. Classically, the building blocks of matter have been referred to as the “Platonic Solids.” but we’ll return to these later. The number one is represented by a circle. This is the universal archetype of unity, wholeness & completion. it is the number of pure energy flow. The number one (and the circle) are the foundation for every other number & shape. They are they bedrock upon which all else is built. The number two is represented by a line, or by two interconnected circles (called a Vesica Piscis). This number/shape relationship describes the necessary balance of polarity (man/woman, light/dark) that is at the heart of all existence. The number two represents the mirror of consciousness, as well as expansion. The number three is represented by a triangle. This is the universal archetype of balance, strength and stability. It symbolizes the trinity of body/mind/spirit. All of Creation is composed of energy or vibration. This energy isn’t just spiraling around randomly. While energy undergoes constant change and transformation, there is a certain predictability (and geometry!) to the way that energy flows…. as if its guided by an unseen map which steers its course. a continuity across time and space. Mathematically, patterns are expressed as sequences, ratios and formulas. 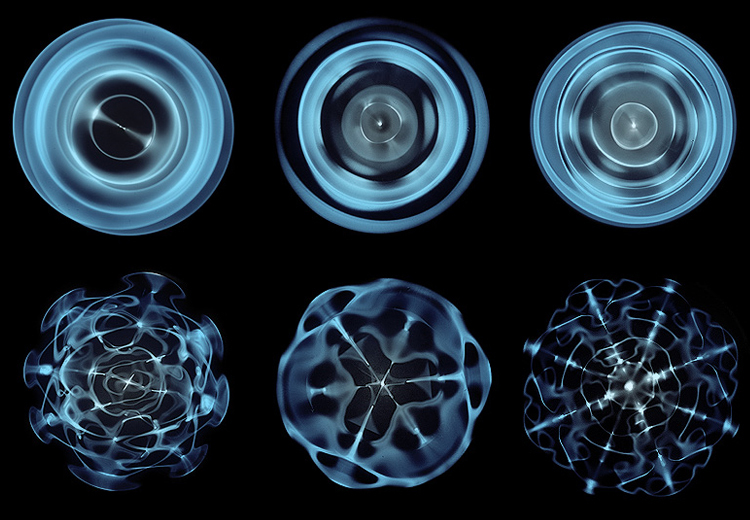 Fundamental patterns guide the laws of physics, magnetism, gravity, etc. The pattern & density of a vibrational field determines what form of matter is present. For example, the only different between hydrogen and helium is the number of electrons in their atomic structure. The is the same across the entire periodic table of elements, which I believe indicates that all elements are made out of the exact same "stuff", just put together a little different. Life arises through the dance of pattern and matter. If you found this information valuable, please sign up for my mailing list for inspirational updates and sacred geometric gems! Continue on to "Pattern ReCognition"